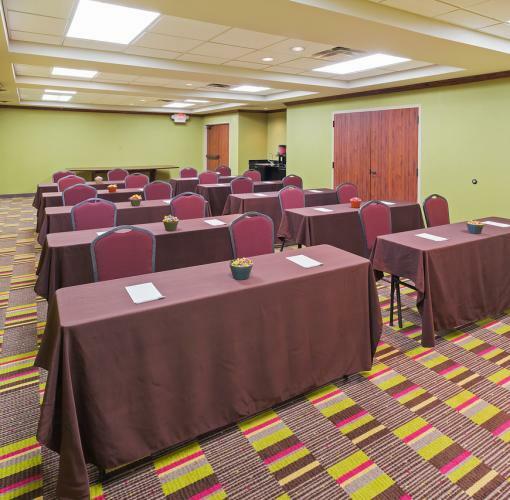 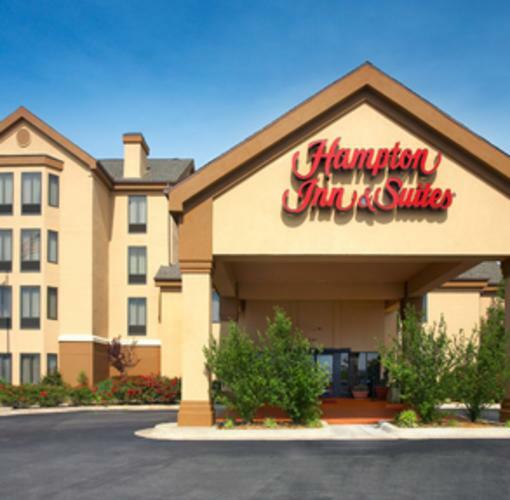 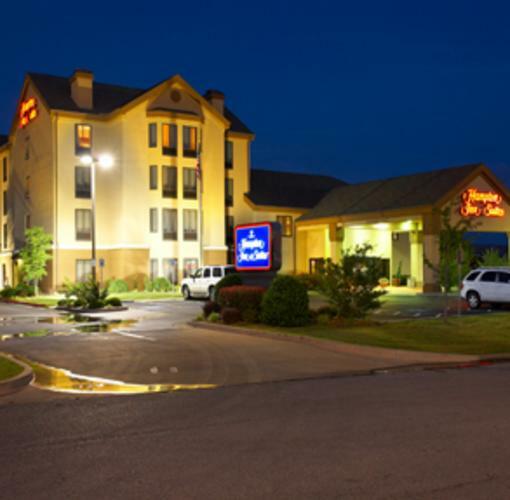 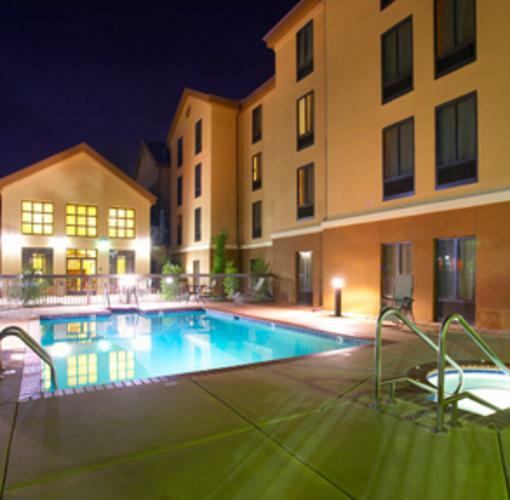 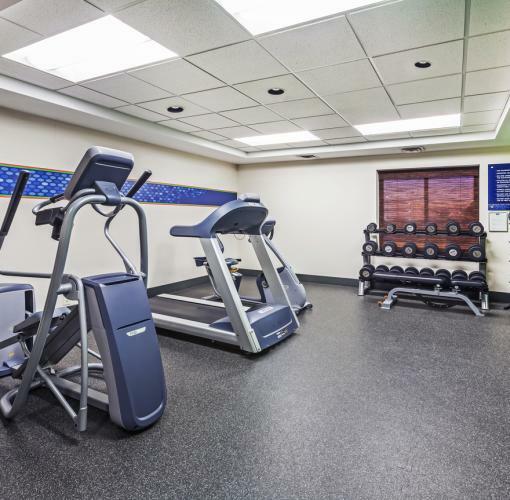 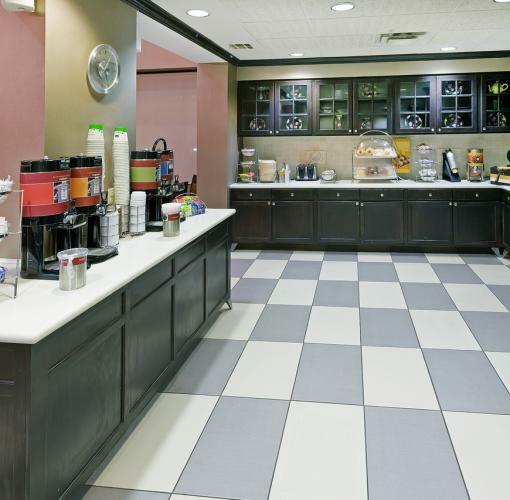 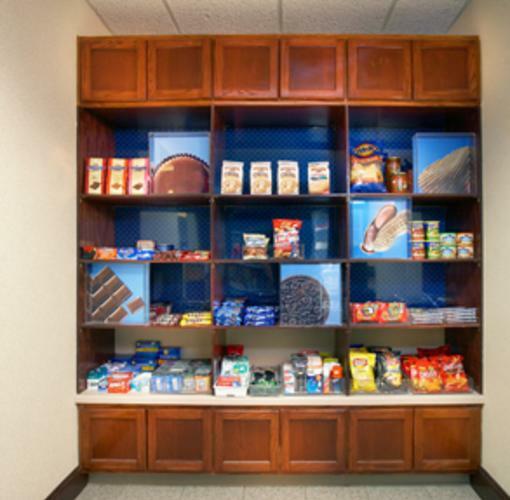 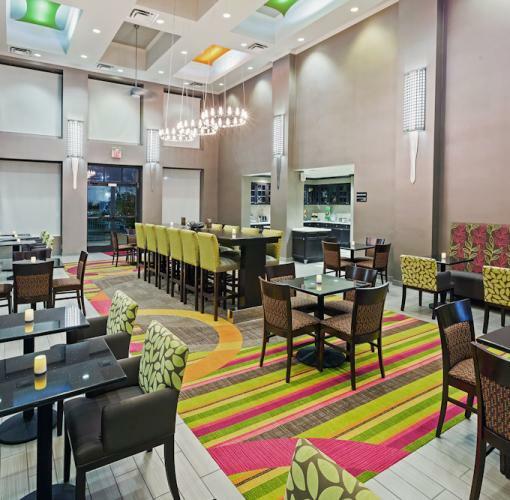 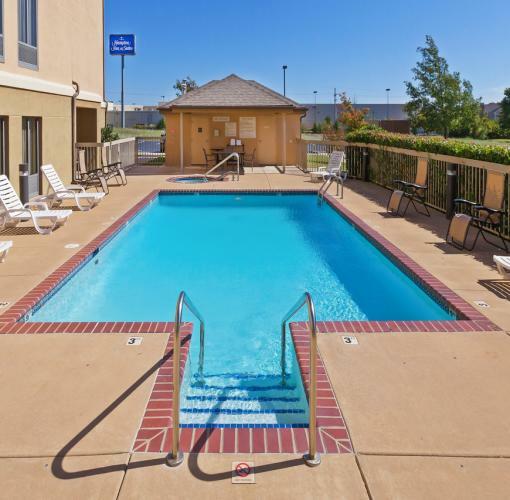 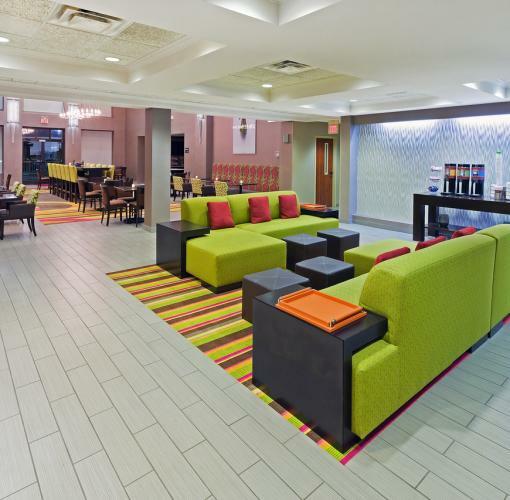 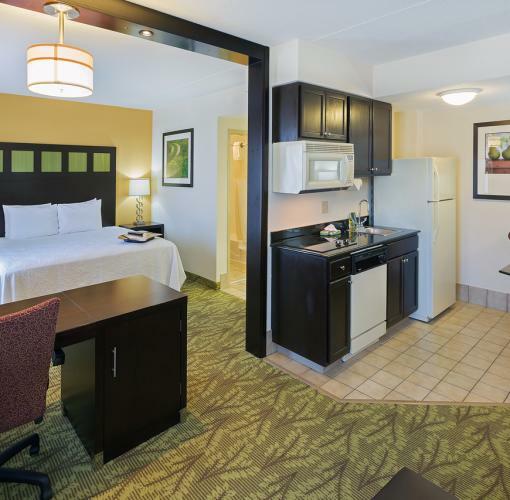 The Hampton Inn & Suites Tulsa-Woodland Hills 71st- Memorial hotel is located just off Highway 169 and within walking distance of Woodland Hills Mall. 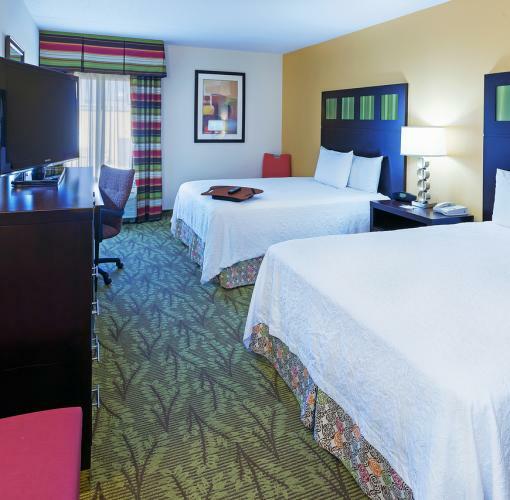 Cruise down the celebrated Route 66, commune with the animals at America's favorite zoo or take a trip to Skyzone Indoor Trampoline Park. 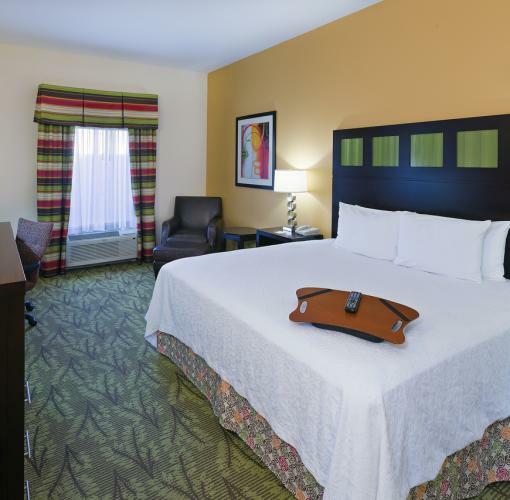 Stay at this contemporary Tulsa hotel and have a relaxing night in a clean and fresh Hampton bed®, or surf the net with our free WiFi access.